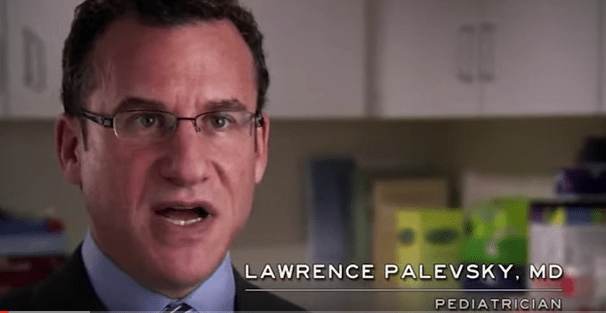 In this video, several Pediatricians, Doctors and scientist debunk the myth that vaccines are safe and good for us. They discuss how there is an unsaid “law that vaccines are good for us” and there there just isn’t enough science to back the claim that vaccines work. This is a collection of several documentaries compiled into one, like Silence on Vaccines and The Greater Good.